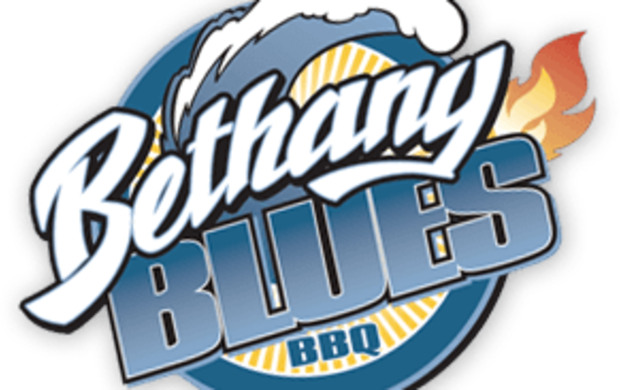 Bethany Blues BBQ Restaurant is the perfect place for Easter brunch, if you are looking for great food and a comfortable family atmosphere. Omeletes, pancakes and delectable breakfast skillets are all on the menu. 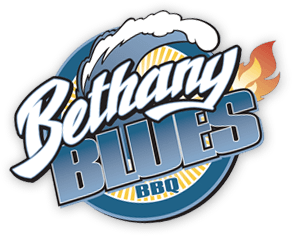 Popular dishes include the Blues Breakfast Burrito and the BBQ skillet.